The First Decision: Cremation or Burial Arrangements? Thelma Louise Jones was born at home on June 27, 1931 in Boston Massachusetts. “Louise” was the daughter of the late Thomas Reid Lawrence and Thelma Susan Lawrence, the only girl of three children. She was a graduate of Girl’s Latin High School in Boston, went on to major in education at Boston Teacher’s College and graduated in 1953. 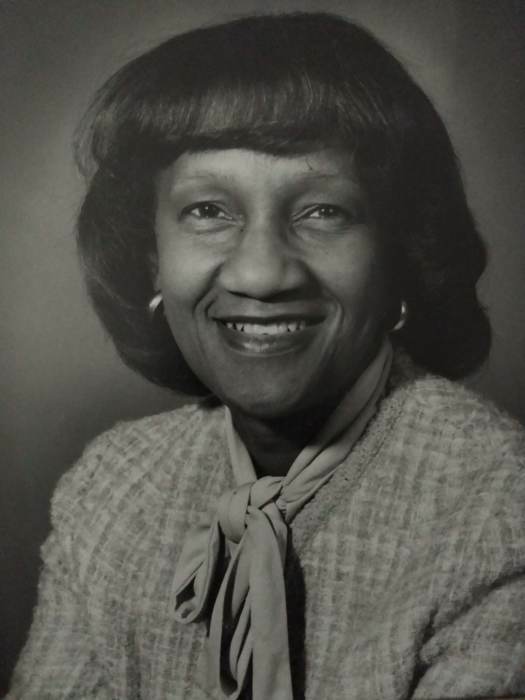 She also earned her master’s degree from Boston University in 1955 and earned a Fellow in Special Education from Teacher’s College, Columbia University in 1971. In 1956 she married the love of her life James A. “Jimmy” Jones, and together they raised four children in Teaneck, NJ. Louise was a teacher in the New York City public school system until she retired from teaching in 1996. In 2000, at the age of 70, she became a student at the School of Law at Hofstra University and graduated three years later at age 73. She was involved in community and political affairs in New York City and Teaneck. She was a staunch advocate for the proper education of children and believed that all children were capable of learning. She often challenged the school system for improperly labeling children in special education. She was a member of the Alpha Kappa Alpha Sorority, which she joined in 1951. Louise very proudly stated that she was a “Golden Soror”, having been in the sorority for over 50 years. Appointed to the Bergen County Board of Mental Health for two terms, Louise was selected as its Vice Chairperson in 1989. From 1994 to 2002, she served on the Teaneck Zoning Board of Adjustment. Louise will be greatly missed. She joined her beloved Jimmy on January 11, 2019. She was predeceased by her brothers James E. F. Lawrence and Thomas Reid Lawrence and by her grandson Christopher A. Smith. She is survived by her children Karen Williams, Lawrence Jones, Gail Smith, Bruce Jones, her grandchildren Dorian Smith, Brittany Giles-Jones, Steven Williams, a brother-in-law, three sisters-in-law and a host of nieces and nephews. Louise lived a full and productive life of 87 years. We know that she is in heaven, embracing those who went before her and watching over us from there, just as she always did on earth.